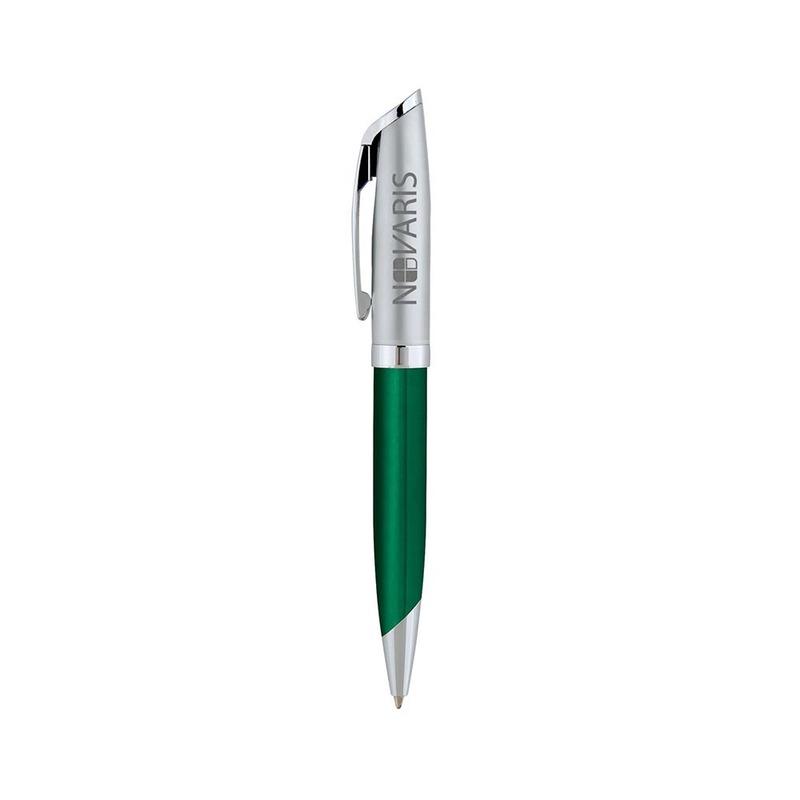 A high quality Bic metal pen in jewel-tone colours. 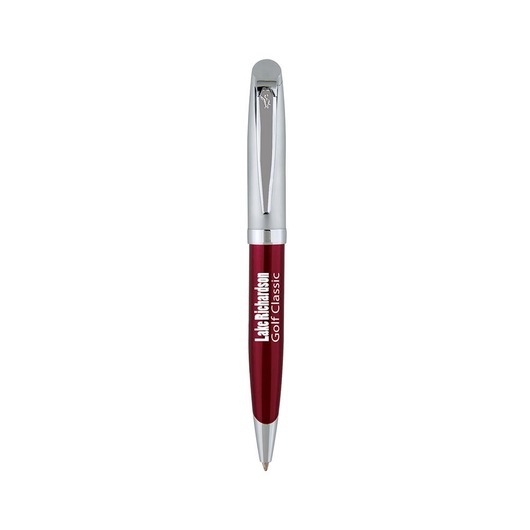 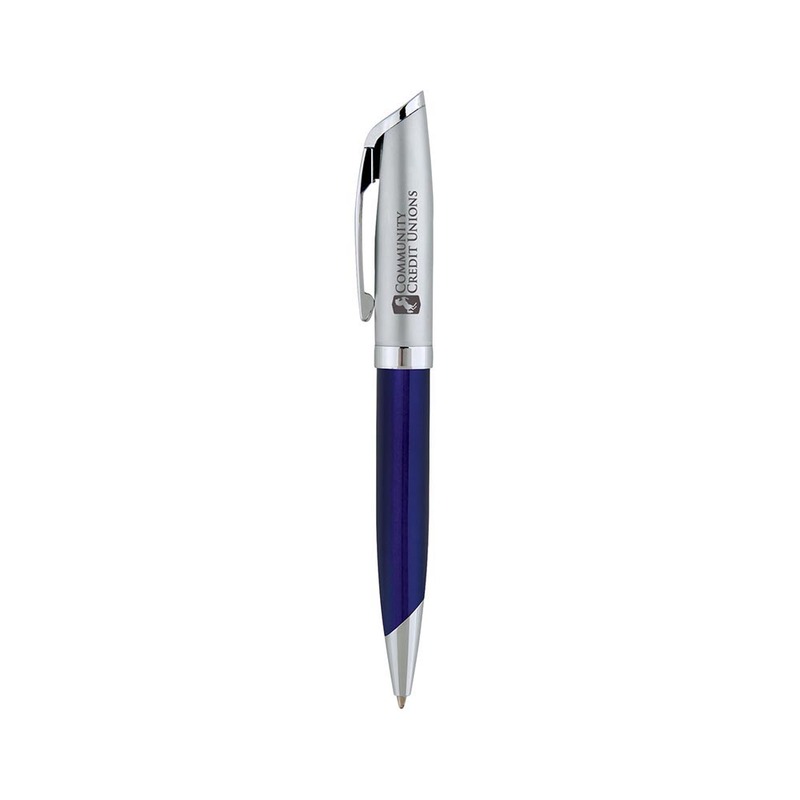 A jewel of the pen promo world. 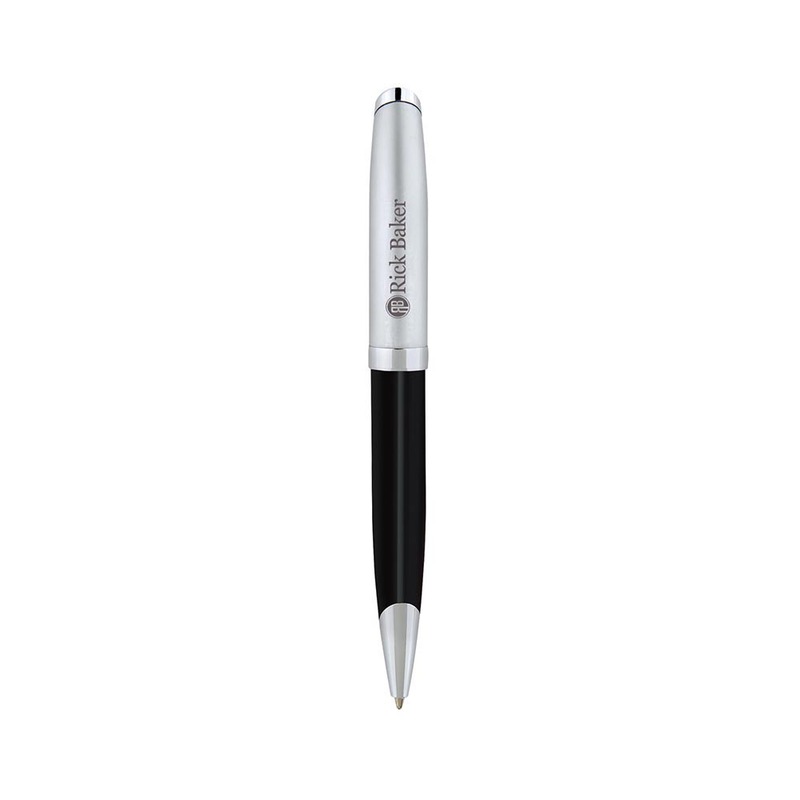 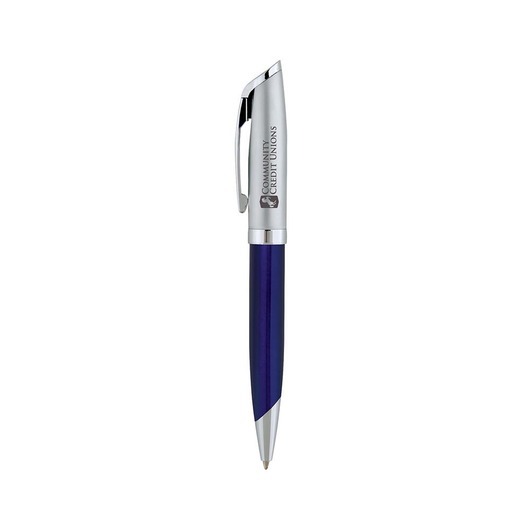 These twist-action retractable pens feature a sleek cap and clip design as well as satin chrome and nickel-plated accents. Four jewel-tone colours available, each coming with a black velour sleeve included free of charge. 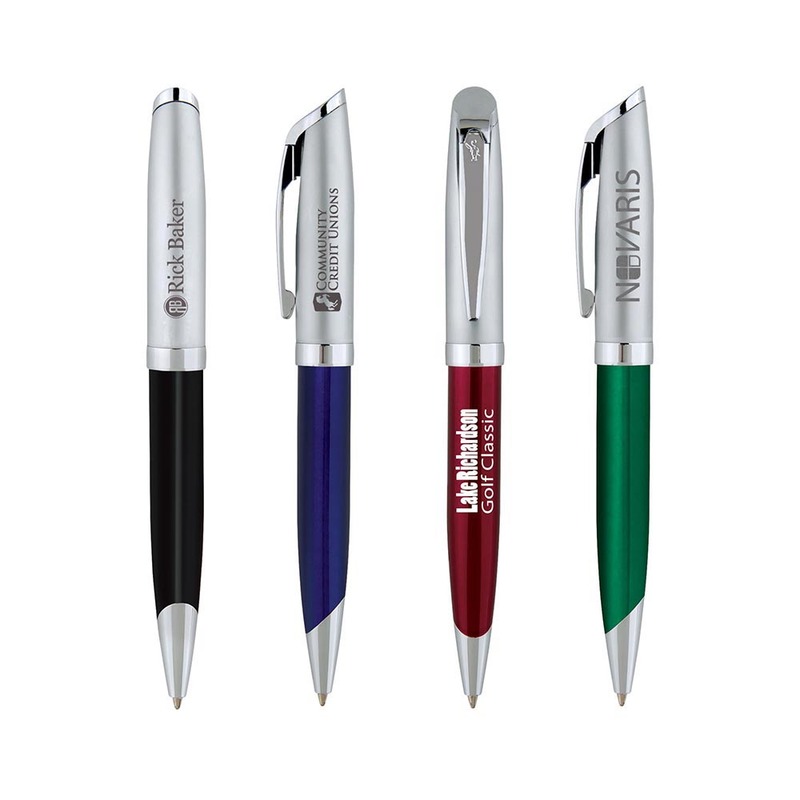 These pens look fantastic with both laser engraving or printing, choose the decoration option that suits your brand best!